One great use case for PLA is when a part needs to be done quickly. PLA is usually extruded by itself without the use of separate support materials, allowing for faster prints. If the part does require support, it can be printed 100% with model support that can usually be removed by hand. There may be some small perforations in the part where the model supports were anchored, but they can be easily smoothed out. Some printers even offer a “Draft Mode” in which the material is extruded in very thick layers to get a part out even faster. For example, the pencil cup (pictured below) is estimated to take about four hours using only PLA model material. 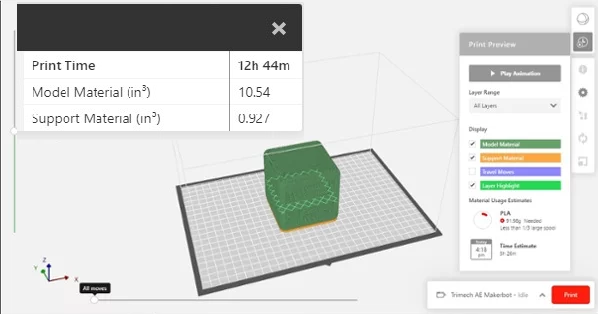 It would take over twelve hours on a professional grade printer using soluble support and alternate materials. The drawback to this is some features cannot be made without soluble support, even with PLA. If cost is a concern, then you can’t do much better than PLA. If you were to manufacture a part from specialty materials like polycarbonate, nylon, ULTEM or even metal, having parts that are unusable due to design errors could become very costly. One solution could be to prototype your parts in PLA to check for any fit or finish issues and make the needed changes before printing with the expensive stuff. However, PLA would not be a good material to use for functional testing as it is very weak and would not give an accurate test result. 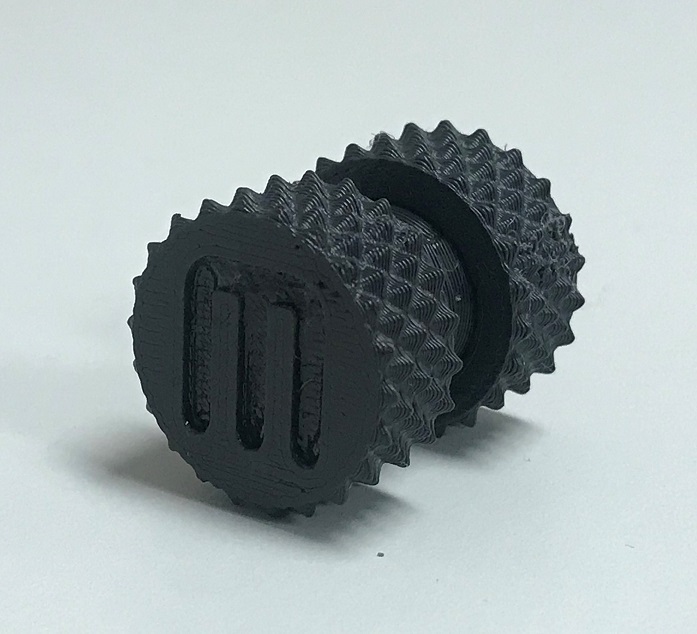 PLA has a very smooth surface finish without the need for much or any extra post-processing. Usually FDM parts need to be smoothed using an acetone-based solution or some kind of media finishing. Media finishing is a process where a part is placed in a machine that either vibrates or tumbles the part with abrasive material, such as AKA media. This allows for parts to have a smooth or even a polished finish, depending on the type of media used. We’ve found that a simple heat gun does a great job in smoothing PLA material. This can help save time, money and reduce exposure to harmful chemicals. 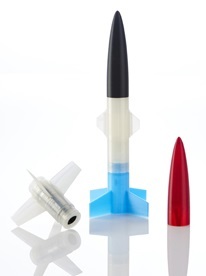 >> Read our full blog article "Top 3 Ways to Smooth PLA Parts"
PLA is not the strongest material, or the most chemically resistant. But it is a low-cost material that offers a lot of variety and allows anyone to dive into 3D printing. From hobbyist to engineer, it’s not hard to find a use case for PLA. The MakerBot Method is the latest printer from MakerBot and bridges the gap between consumer level printers and real industrial 3D printers using both precision PLA materials and others with the option for water-soluble support. Contact us today for more information about the Method or any of the other FDM printers and materials we offer. Ready to learn more about other thermoplastic materials for 3D printing? Click the button below and download our free whitepaper, "Thermoplastics: The Strongest Choice for 3D Printing."